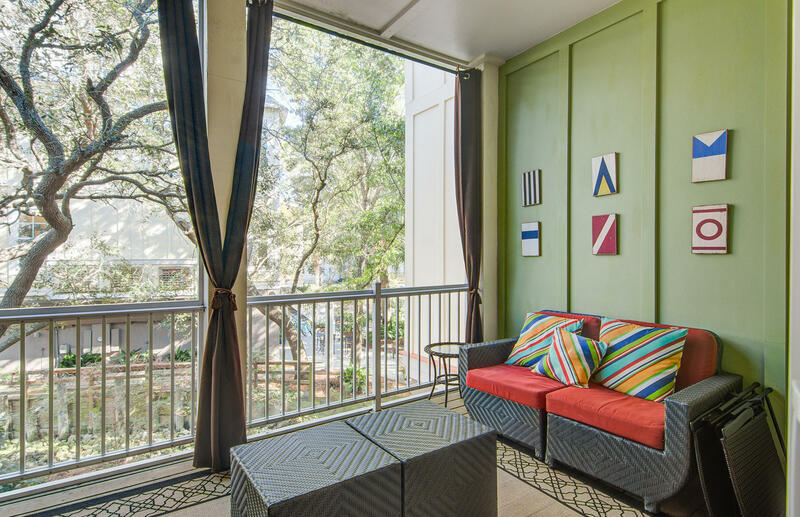 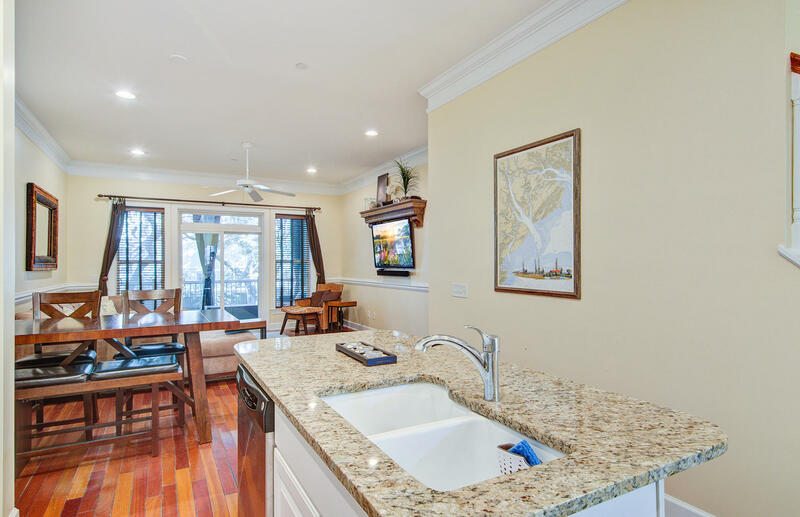 Beautiful townhome in Back Bay.  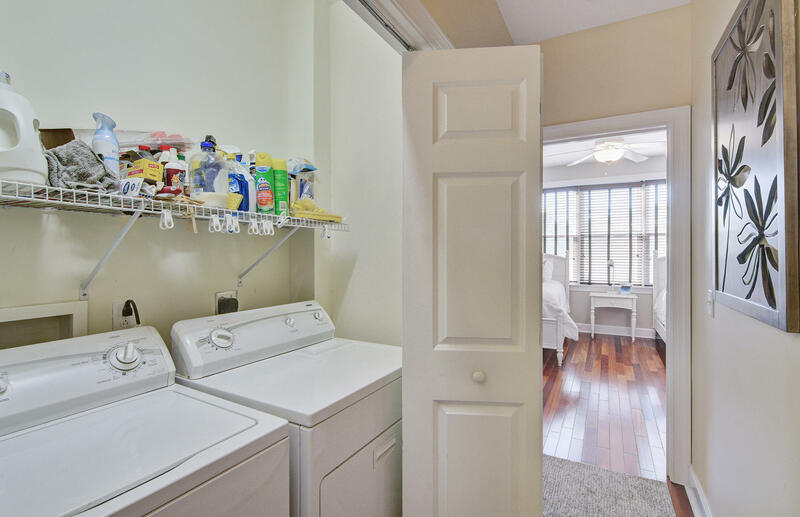 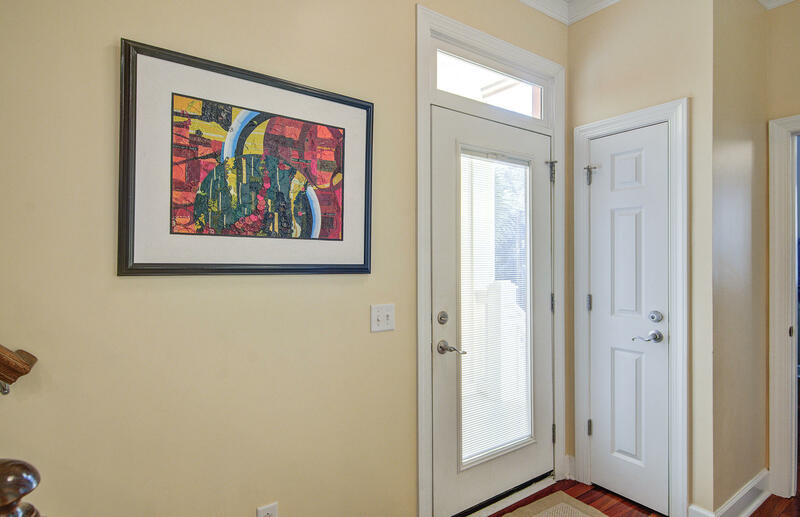 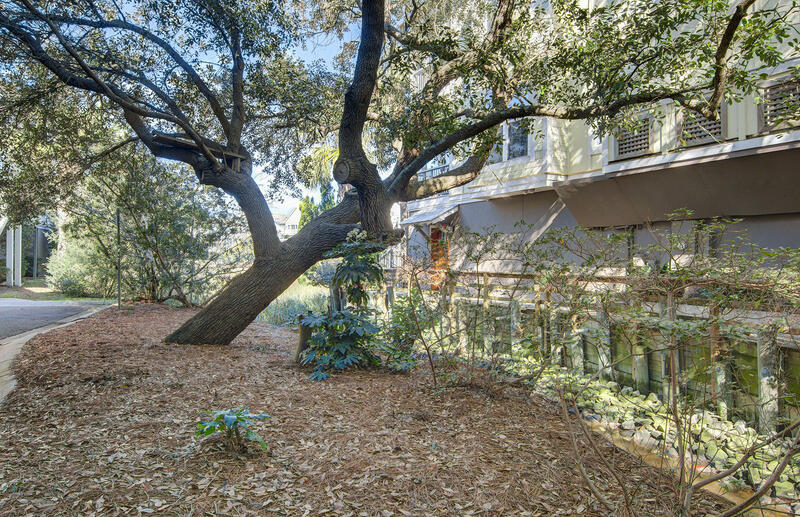 Rare opportunity to buy a Back Bay home with excellent rental history. 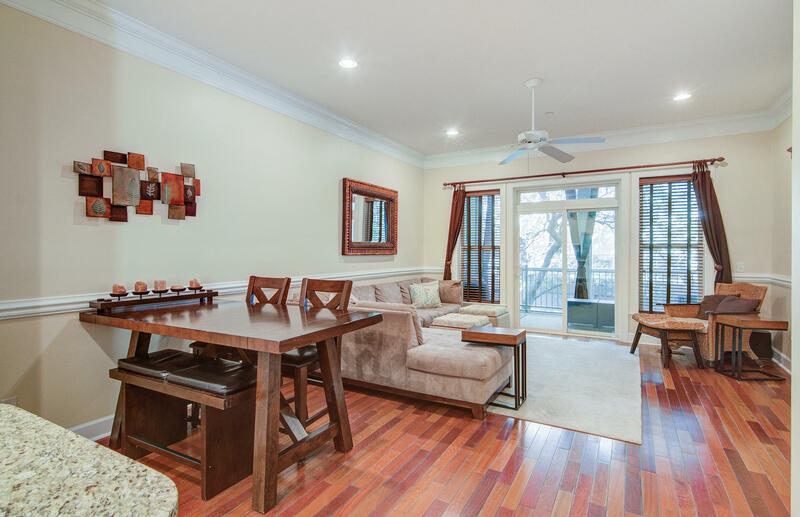 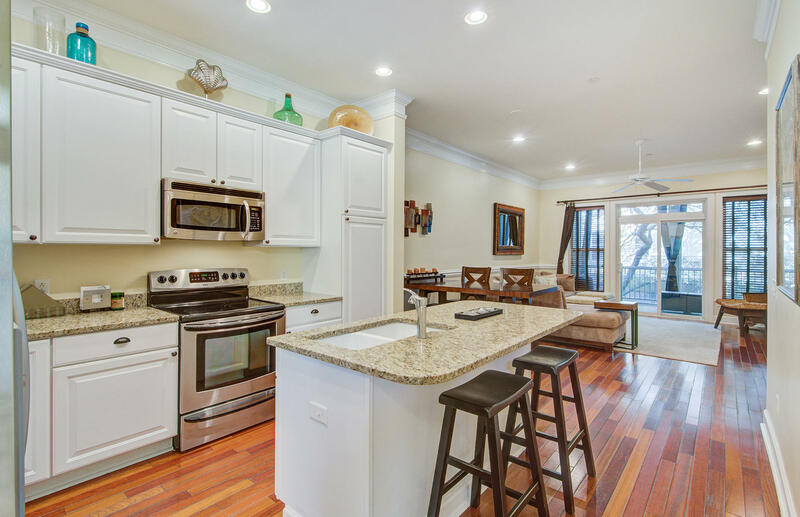 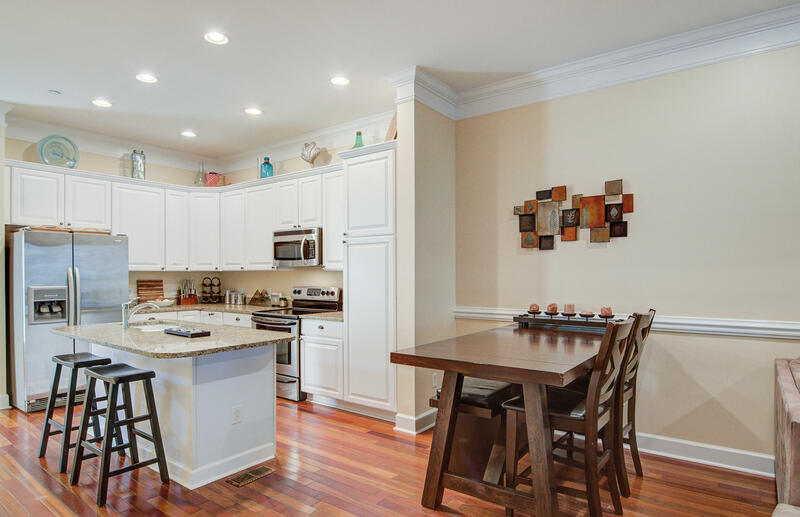 Gleaming hardwood floors and sparkling granite countertops. 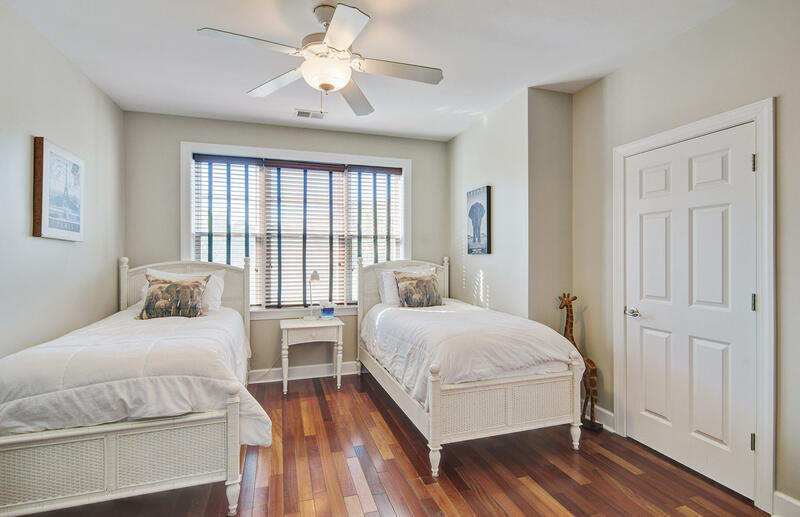 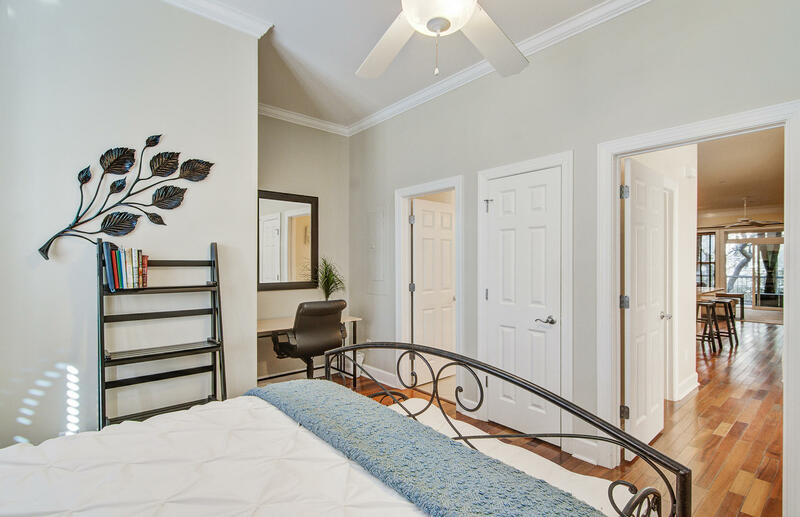 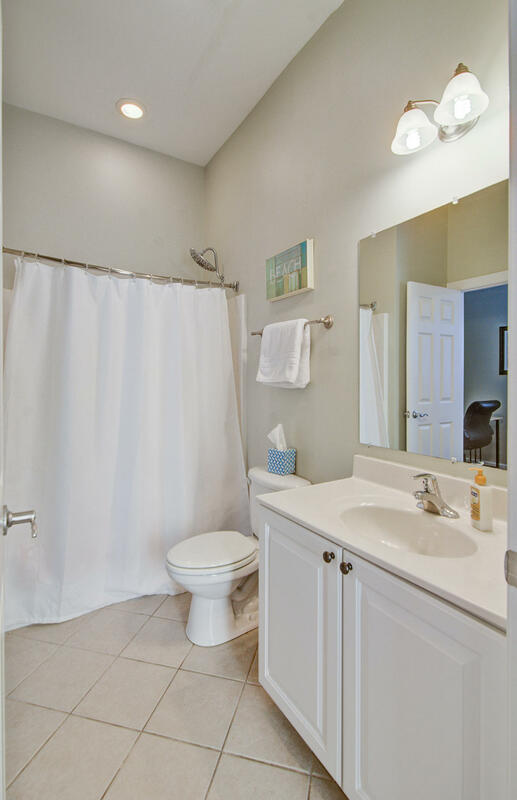 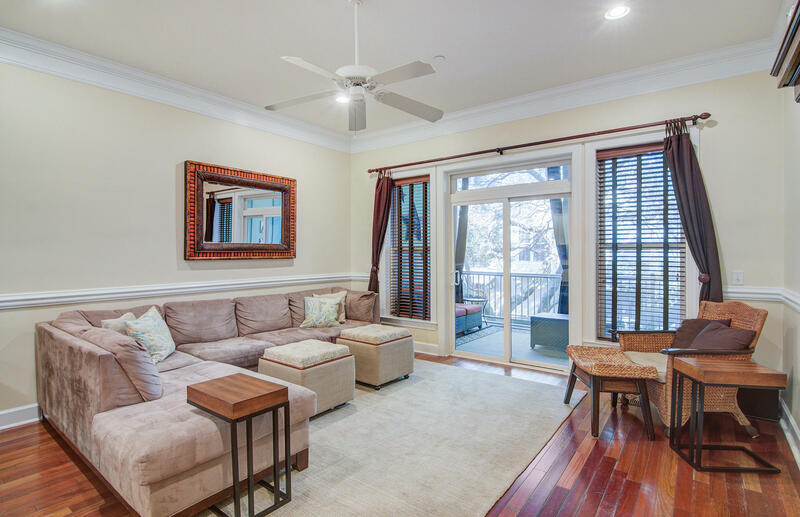 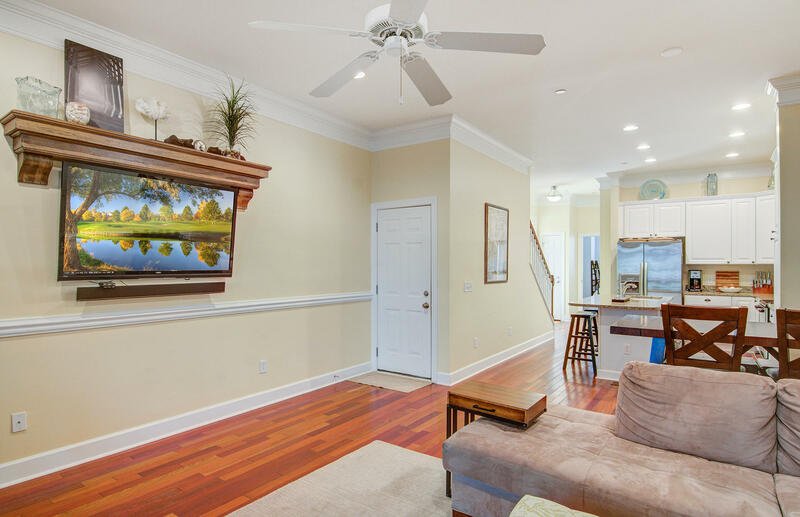 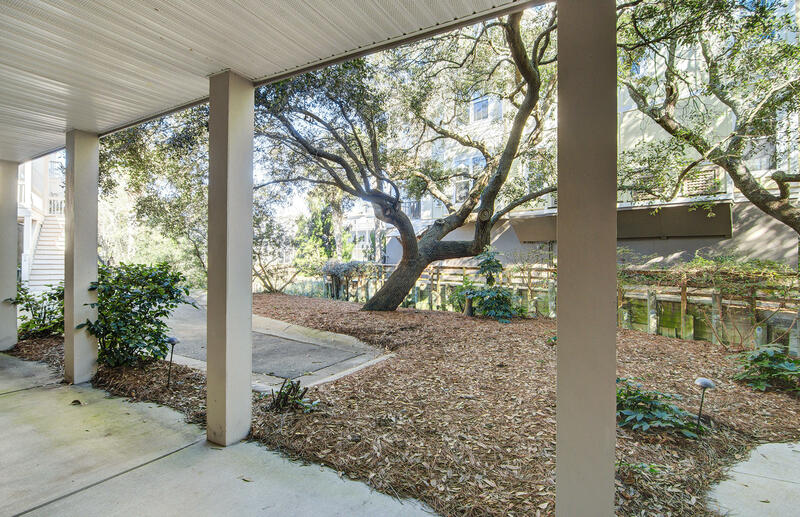 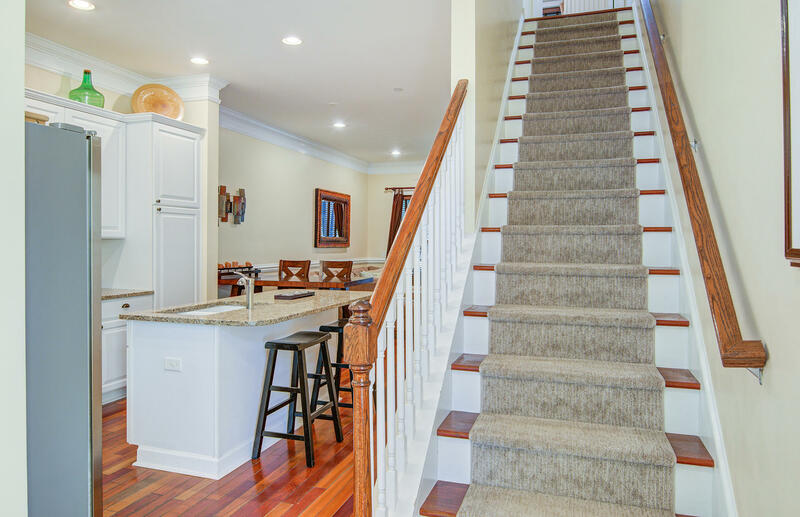 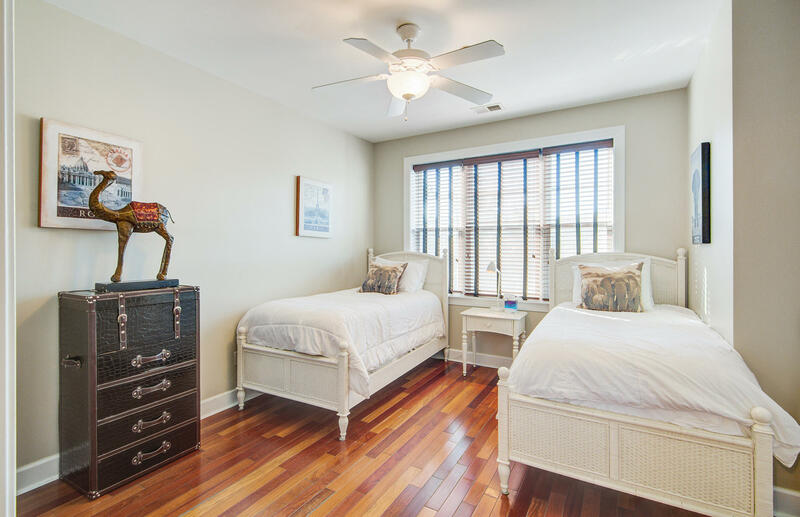 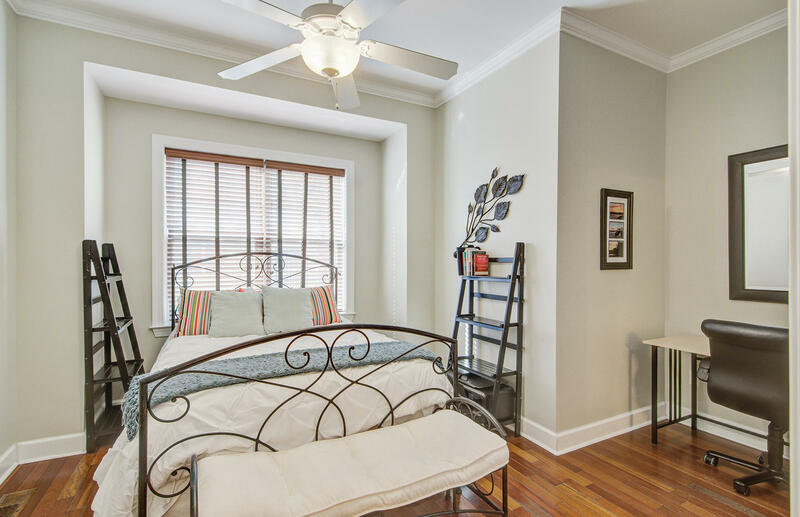 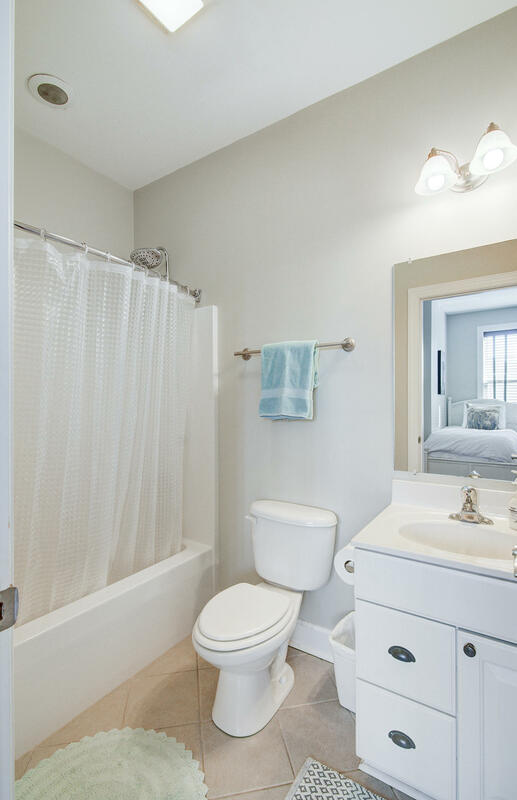 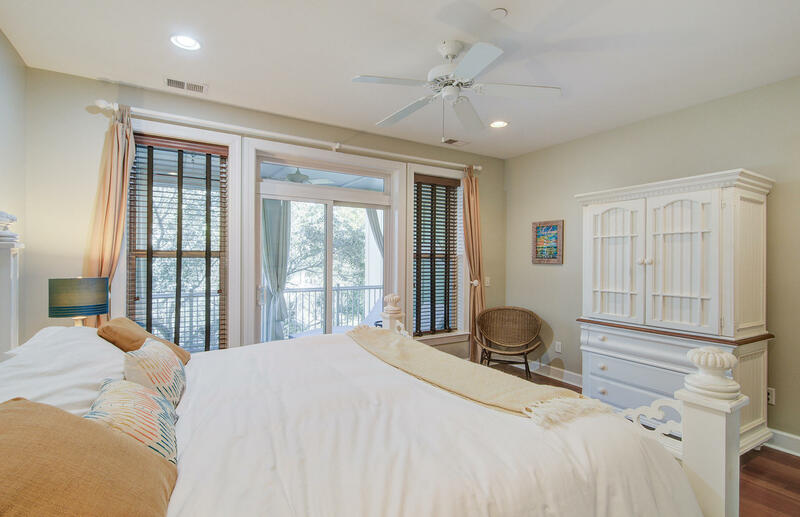 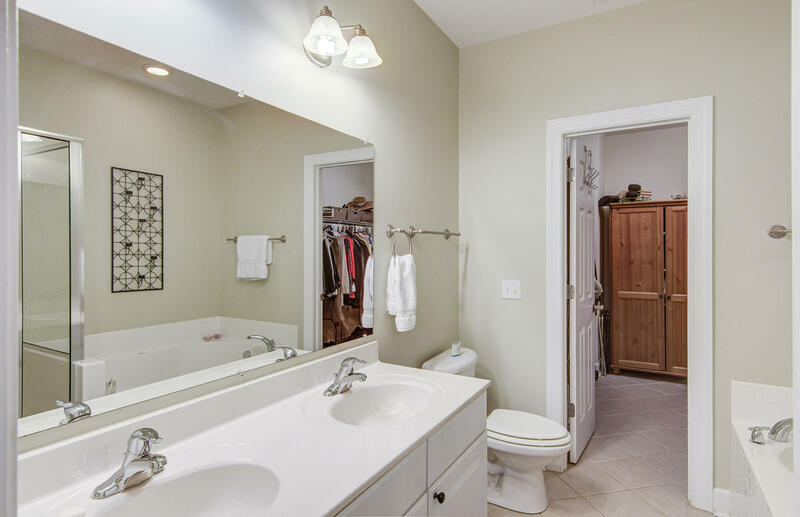 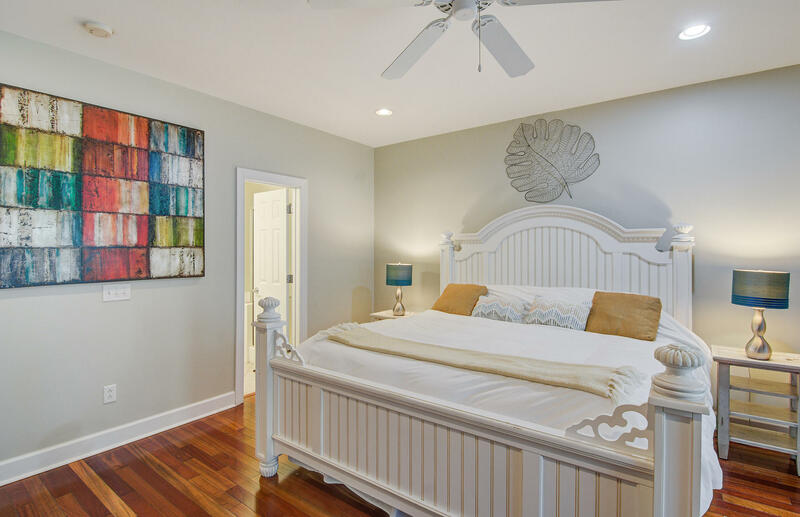 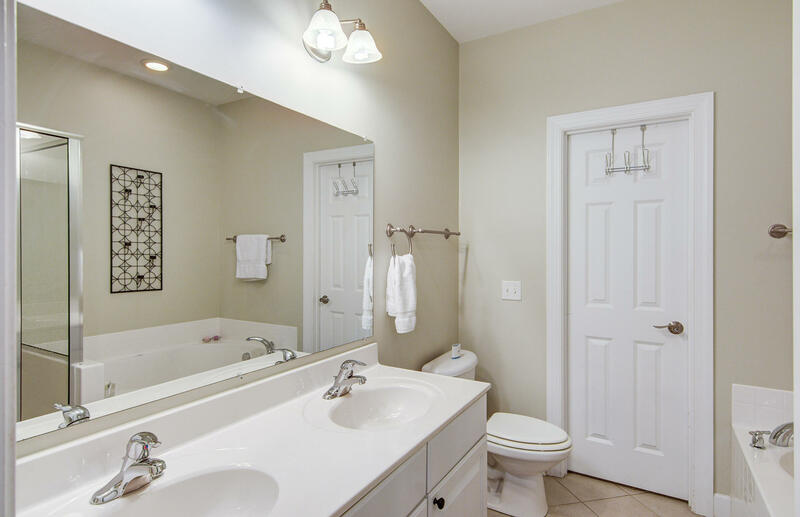 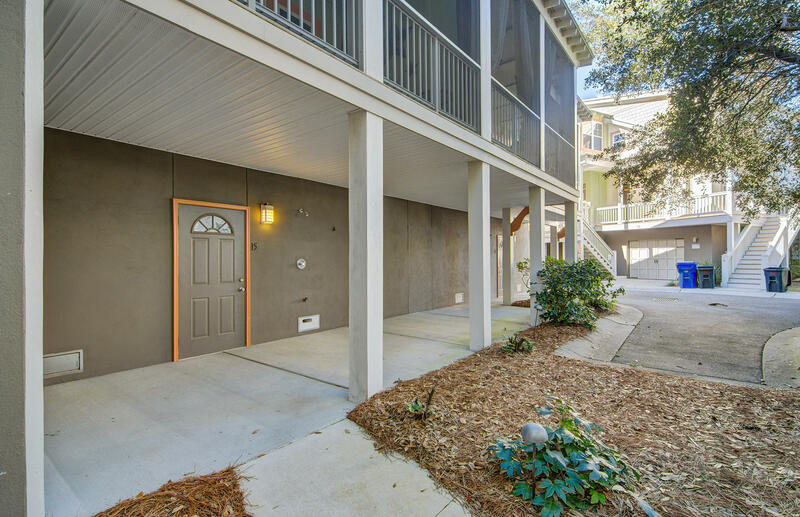 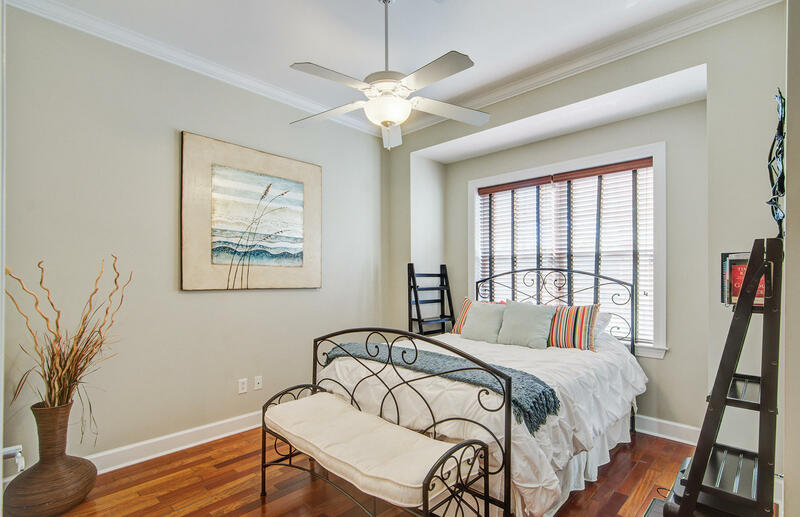 Three very large bedrooms and three full bathrooms, 10 foot ceilings downstairs, 9 foot ceilings upstairs, hardwood floors throughout, baths have ceramic tile floors, and the master bath has a separate shower. 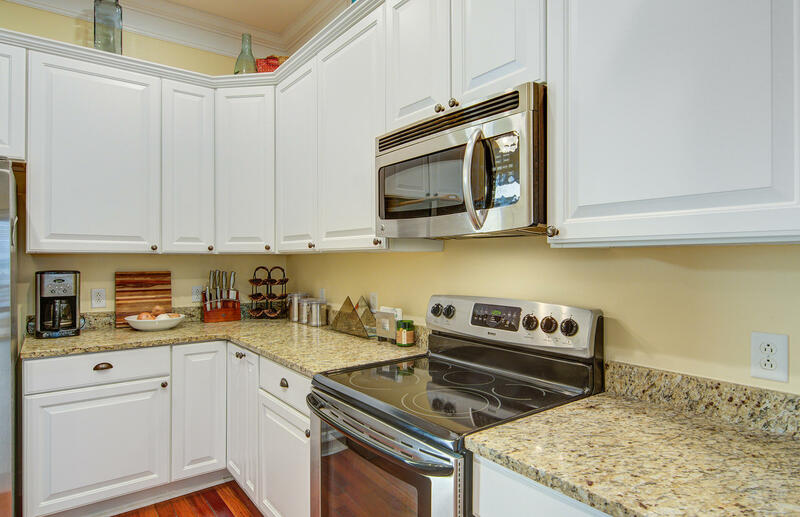 The kitchen is appointed with granite countertops and under-mount sink. 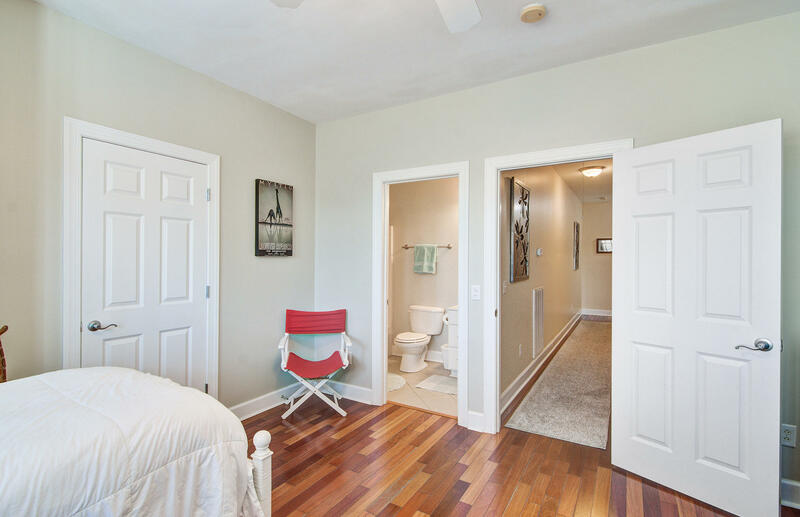 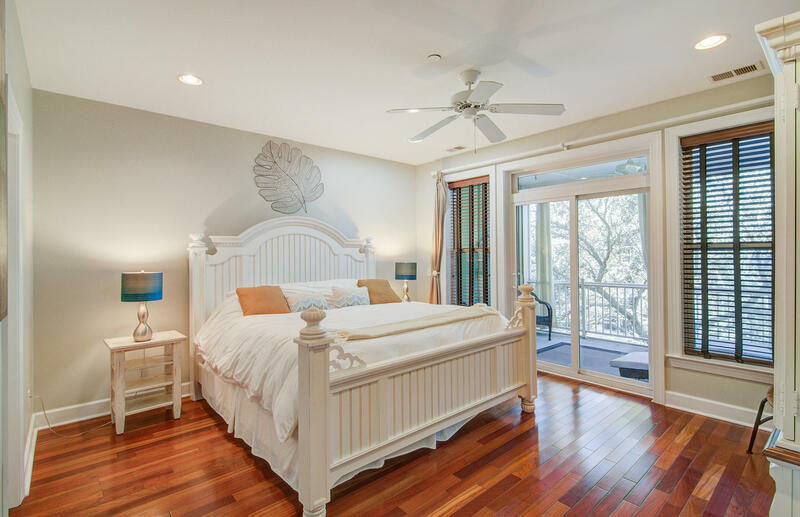 The master suite has a walk-in closet, an ensuite bath, and private covered porch. 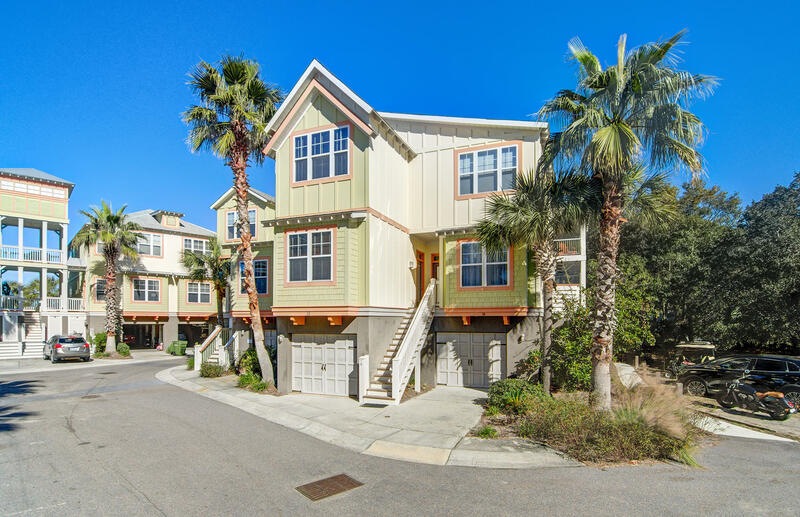 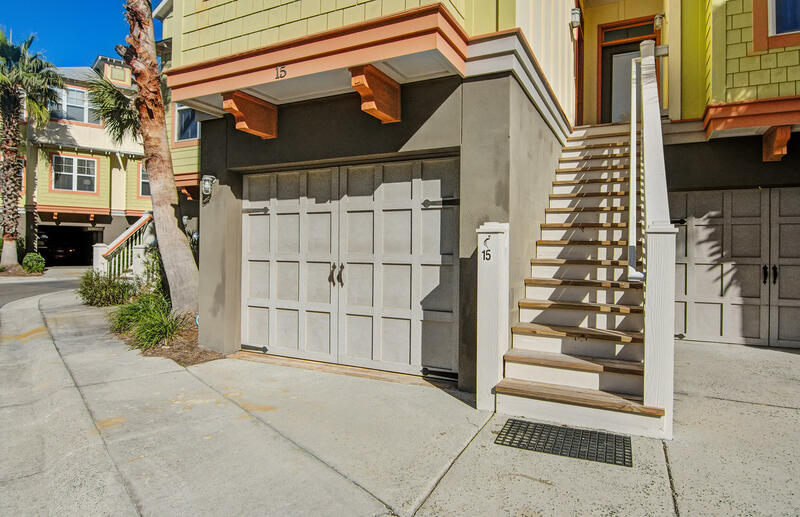 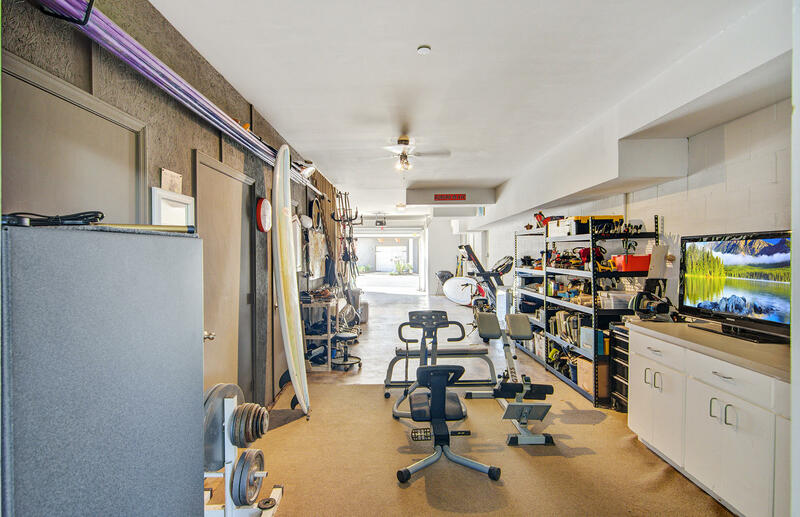 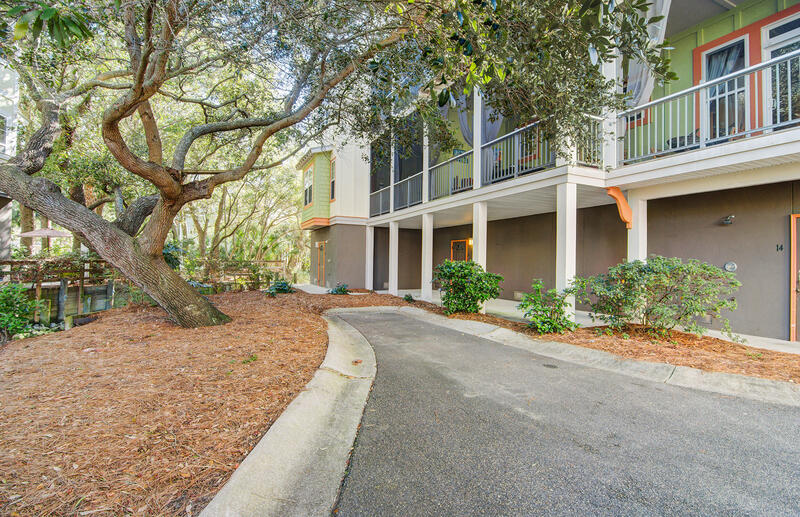 Large garage under the home fits 2 cars and all your beach gear, bikes, and more. 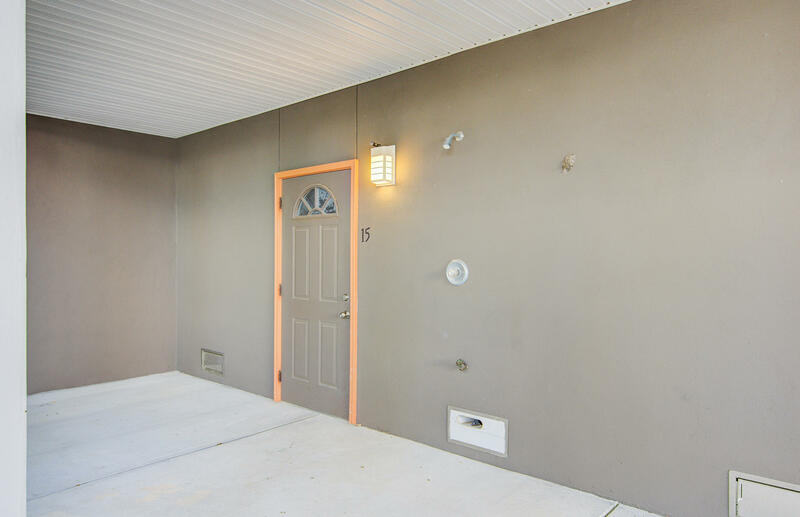 There is a concrete patio and outdoor shower. 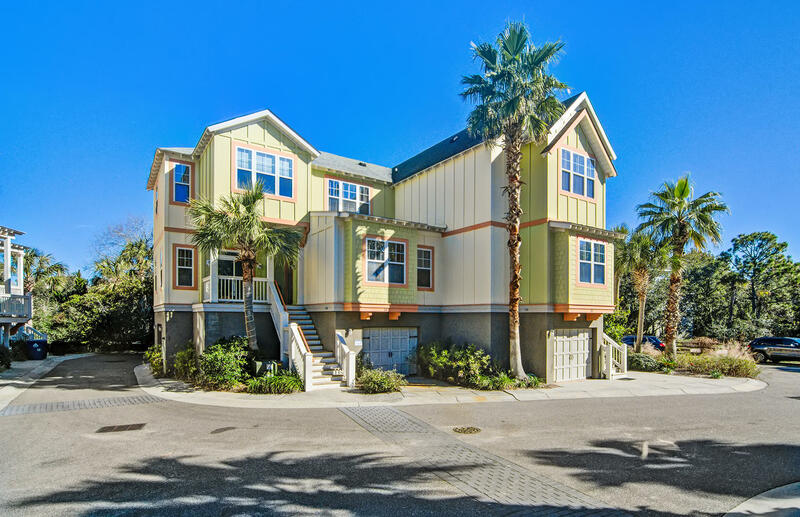 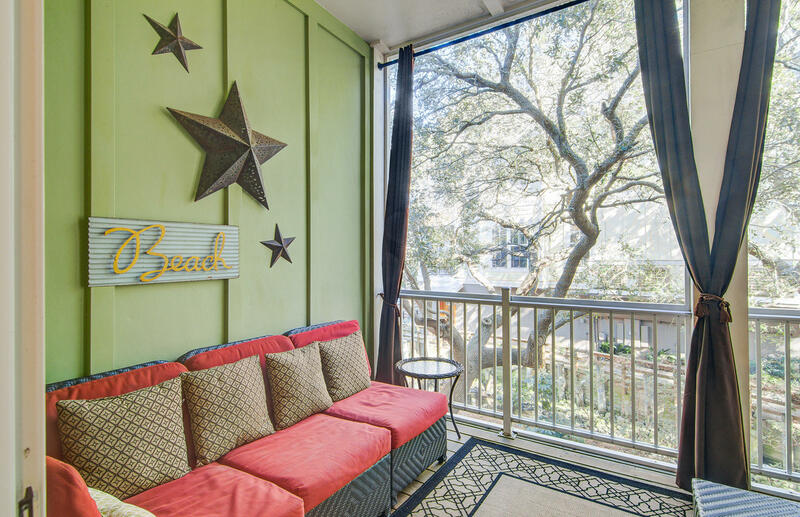 The exterior of the town homes reflects a resort-type look.